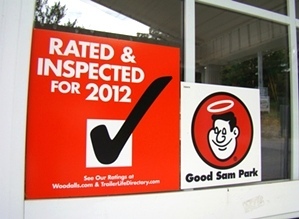 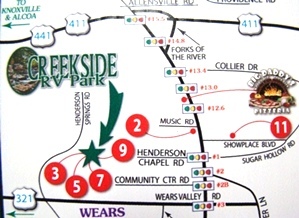 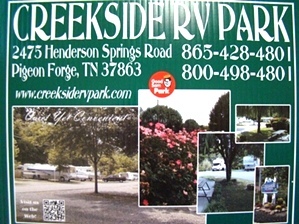 CAMPGROUND PIGEON FORGE TN - CREEKSIDE RV PARK - GOOD SAM PARK #1 CHOICE ! 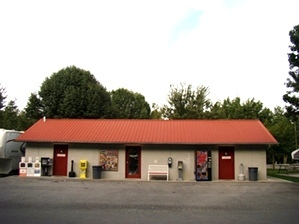 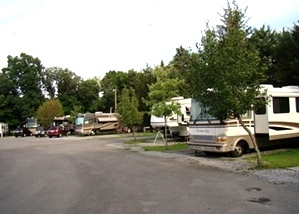 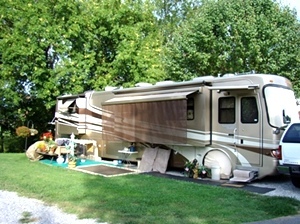 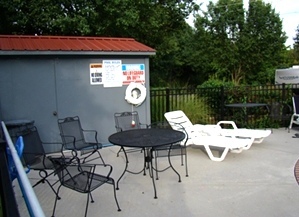 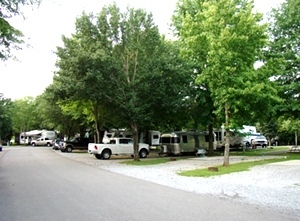 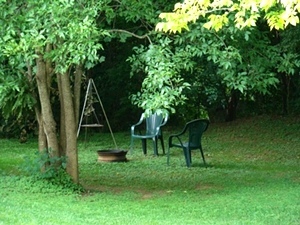 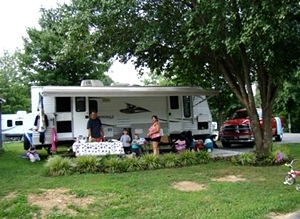 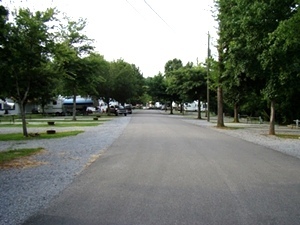 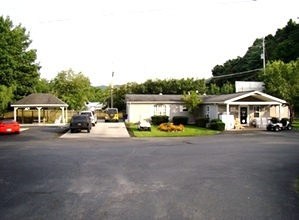 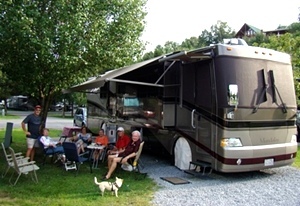 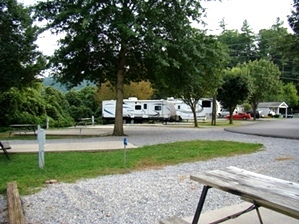 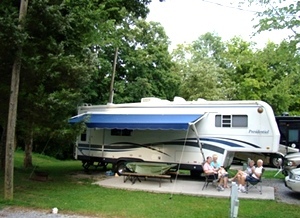 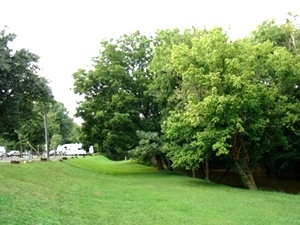 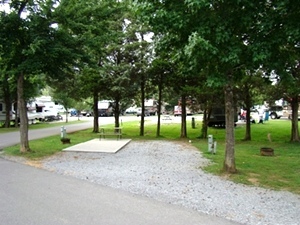 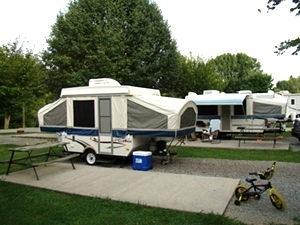 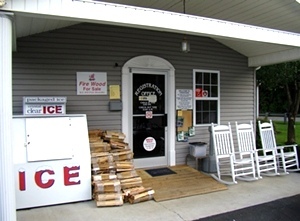 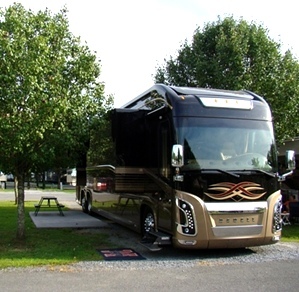 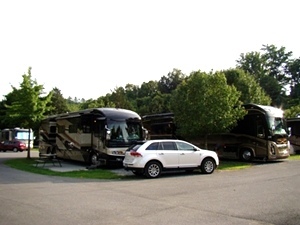 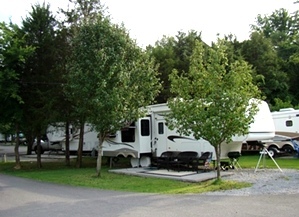 Creekside RV Park campground in Pigeon Forge offers the best in convenience and camping accommodations. 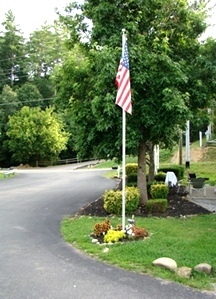 NOW OFFERING A 10% MILITARY DISCOUNT! 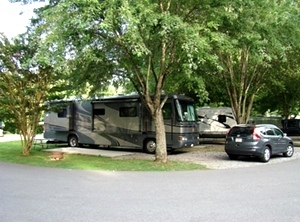 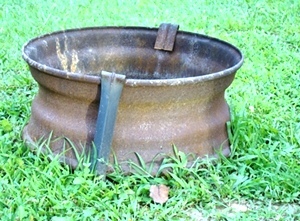 Searching for campgrounds in Pigeon Forge ? 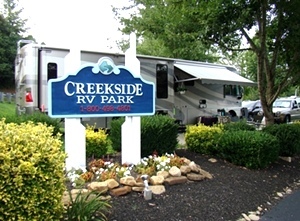 You can be sure that Creekside RV Park is the right choice for your Pigeon Forge camping experience. 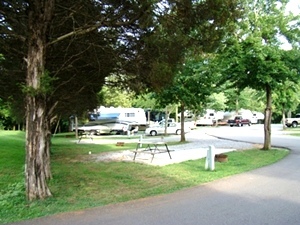 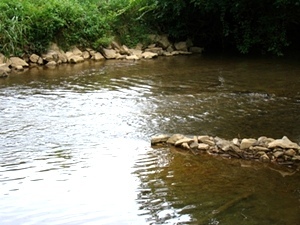 Set alongside peaceful Walden Creek, Creekside RV Park is perfect for fishing, wading, or simply relaxing. 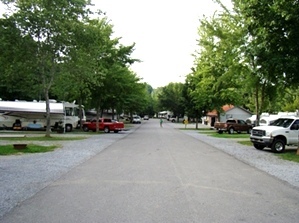 108 campsites offer the best in Pigeon Forge camping, including level concrete patios, picnic tables, fire rings, free WI-FI and cable. 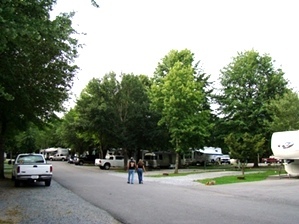 Creekside RV Park campground in Pigeon Forge provides a wonderful experience while camping in Pigeon Forge. 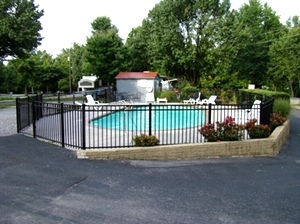 Only 4 miles from Dollywood and the best in dining, outlet shopping and entertainment. Our central location, friendly family atmosphere, and amenities combine to make Creekside RV Park the best Pigeon Forge campground choice for a peaceful vacation getaway in the heart of the Great Smoky Mountains in East Tennessee.